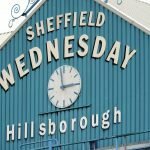 With the January transfer deadline day in full swing, Sheffield Wednesday are now being linked with a double raid on Premier League side Newcastle United. According to a report from Sky Sports earlier this evening, Wednesday are working hard to sign both Rolando Aarons and Achraf Lazaar on loan deals until the end of the season. 23-year-old Aarons was incredibly highly rated a few years ago but injuries seemed to get in the way as did reported new wage demands and he last featured for them back in December 2017. In the opening half of the 2018/19 campaign he found himself out on loan with Czech side Slovan Liberec but on a quick scout I’ve no idea how that spell went for him. 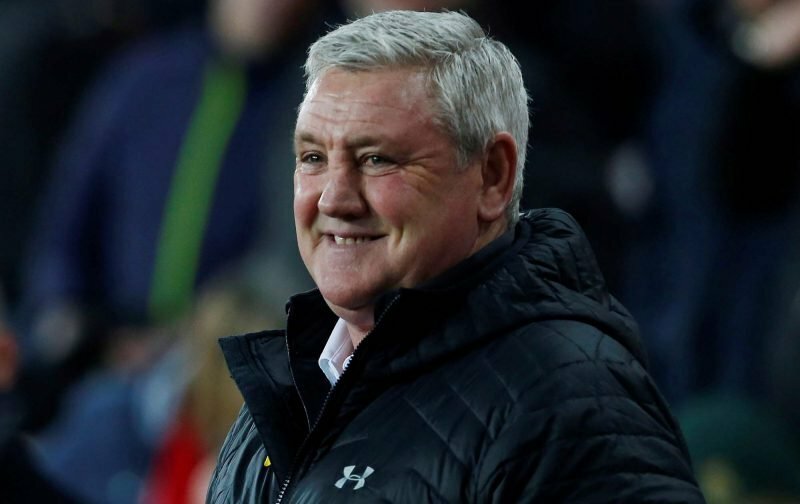 Quite a fall from grace but if Steve Bruce feels he can get him back to his early best we should definitely benefit. 27-year-old Lazaar spent the entirety of last season out on loan with Benvento (no clue) and despite arriving at St James’ Park back in August 2016, he’s apparently only made five starting appearances for them since, with an additional five from the substitutes bench. This one I can’t see any sense in other than he’s a defender. At least the gaffer is hard at work as he gets his feet comfy under his new desk.